We have sky plus HD. Do you know what that is? go to sky.com and you will find out. 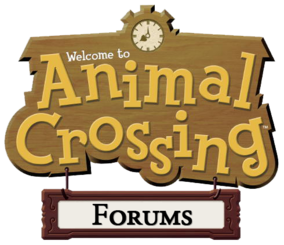 Animal Crossing Forums General Discussion Board's messages is now 99 messages! I think it is safe to say this site is getting more active! Yeah! I wish superpie was online to see this! He normally comes on about this time so you never know. Admin! You have been double posting a lot today?! Anyway, ACF is having record activity! The site is truly growing! Cool! I like to say cool lol. I feel like we are more active than ACC, right now. Once we are big we can start competing against other sites!! Admin! We have 5 guests! 7 guests and goin up! Check your PM box, Admin! I have to go and have a shower now but i will be back in about 15 mins! Well this is like a chat right?! I am going to catch up with you!!! I am playing Club Penguin and being active on the site. I used to play club penguin but then i kept forgetting my usernames and passwords lol!